Ledell Lee has been executed in Arkansas first use of the death penalty in 12 years. The execution came after the Supreme Court rejected a challenge arguing Arkansas was unfairly rushing several executions before its supply of a lethal injection drug expires at the end of April. On April 20, Arkansas’ Supreme Court overturned a ruling blocking the use of a different drug. Ledell Lee was convicted for murder. His third request to stay the execution was denied. The man was pronounced dead at 23:56 local time on April 20 at the state’s death chamber in its Cummins Unit prison, a Department of Corrections spokesman said. His death warrant was due to expire at midnight. Ledell Lee did not make a final statement. Instead of a last meal, he asked to receive communion, an official said. 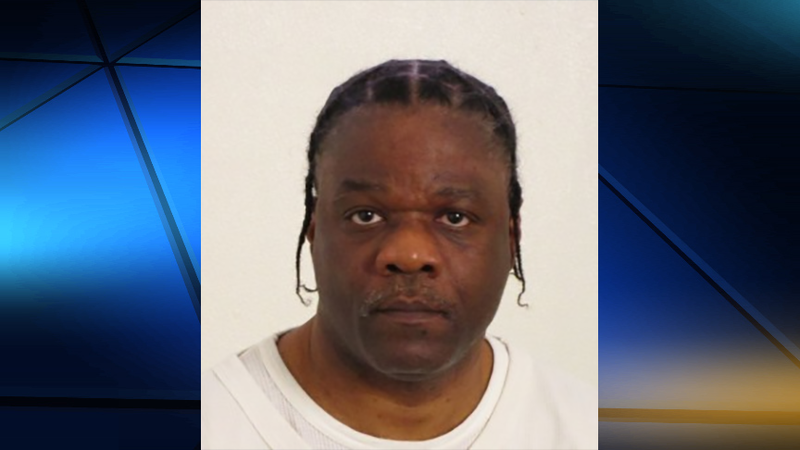 He had been on death row for more than 20 years after he was convicted of beating Debra Reese to death with a tire iron in 1993. Debra Reese’s family “had waited 24 years to see justice done”, Arkansas Attorney General Deborah Rutledge said in a statement. “I pray this lawful execution helps bring closure for the Reese family,” she said. Arkansas had initially planned to carry out eight executions in 11 days, before the April 30 expiration date of its supply of the drug, midazolam – used together in lethal injections with two other drugs. The first three executions were canceled due to various court rulings. The other inmate due to die on April 20 has been given a stay to make time for advanced DNA testing that his lawyers say could prove his innocence. Yesterday saw a flurry of legal activity, with the new Supreme Court Justice Neil Gorsuch siding with conservatives in the 5-4 decision to reject the inmates’ claim that the accelerated process amounted to “cruel and unusual punishment”. It followed Arkansas’s Supreme Court’s overturning of a ruling by a lower court that blocked the use of the drug vecuronium bromide. Like many states, Arkansas has struggled to find the drugs it needs to carry out executions. Its last was in 2005.